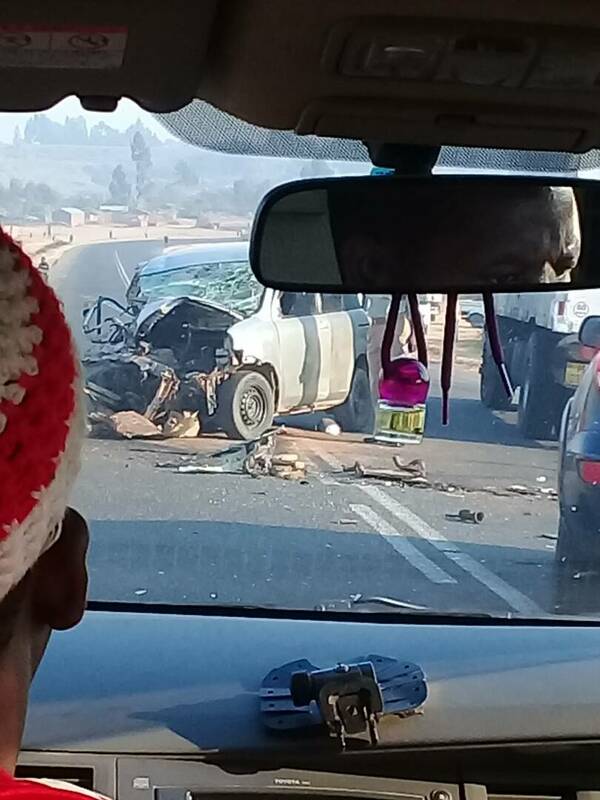 Presidential advisor on Non-Governmental Organizations (NGO`s), Mavuto Bamusi has been involved in a head on car crash. 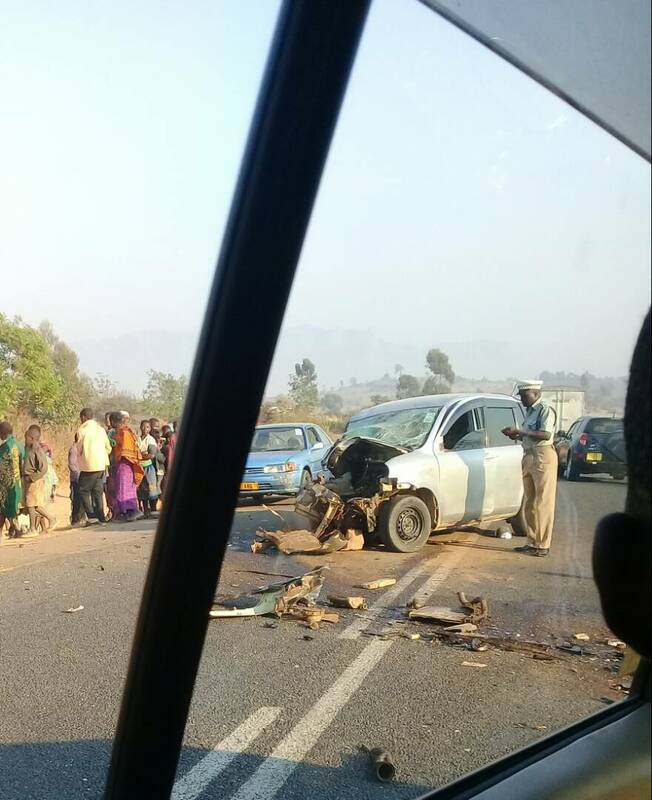 The fatal accident happened at Masasa-Bembeka along M1 road in Dedza. 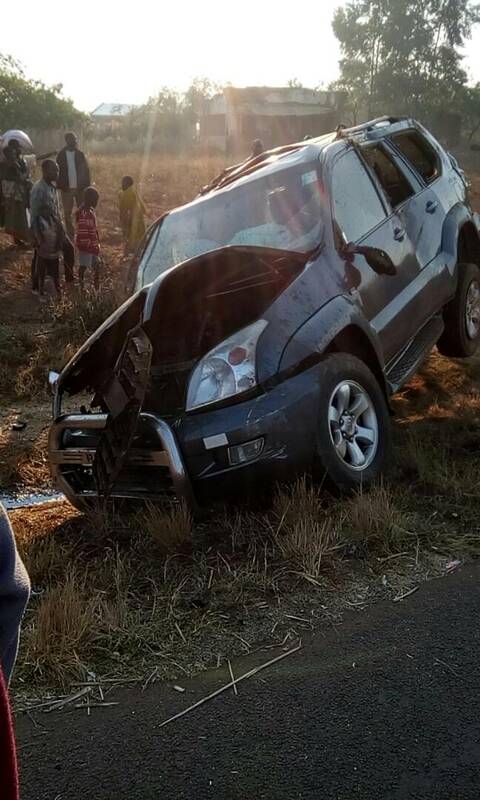 Bamusi, who has survived the accident was during this time traveling on Government`s Prado. Police have confirmed two people dead, the driver and a front seat passenger. Full particulars of the deceased two people are yet to be established later by this publication.